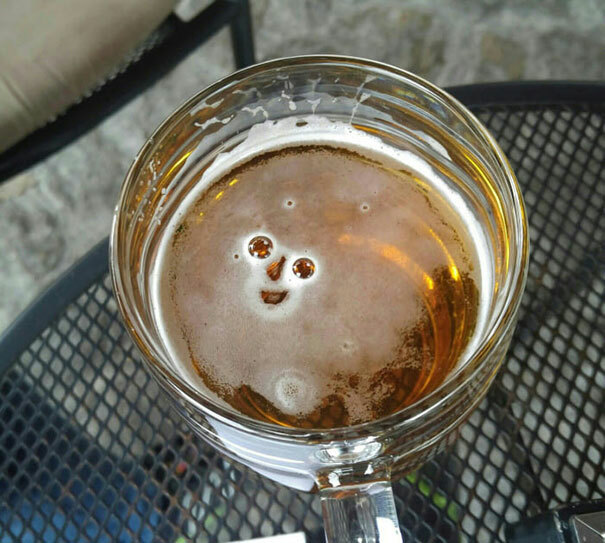 Honestly, it’s nice to have a beer that’s as happy to see me as I am happy to see it. This is so cute. 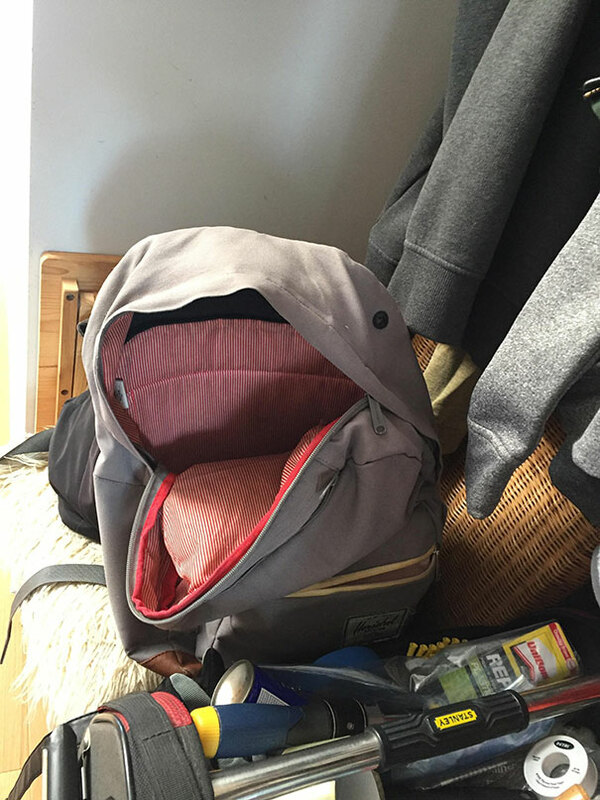 This backpack looks like an adorable happy dolphin and I’m living for it. This is definitely weird though, how this person opened it and it fell exactly into the shape of a dolphin, odd. 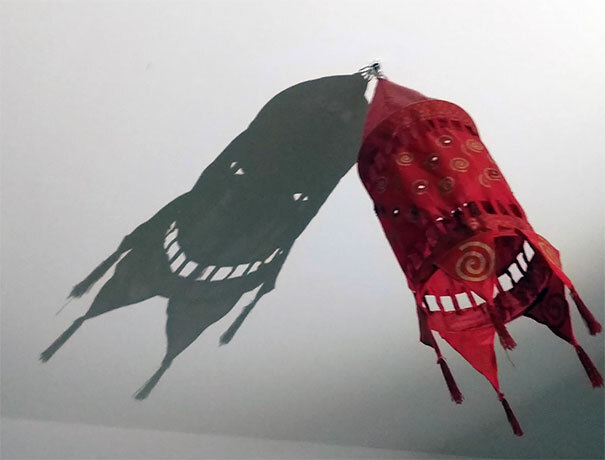 This shadow is incredibly sinister and I would NOT be sleeping in a room with THAT. 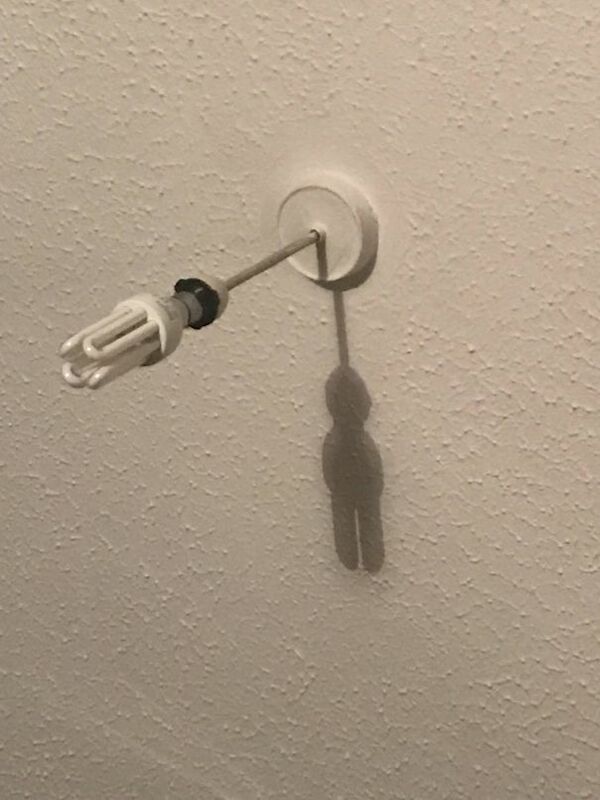 The light shade isn’t nice anyway, just take it down and BE DONE WITH IT. 14.) Gingerbread man, what happened? The shadow from this light literally looks like a hanging gingerbread man and it’s TRAGIC. What happened? What drove him to this?